Our excellently trained joiners provide a unique, highly skilled and guaranteed service. 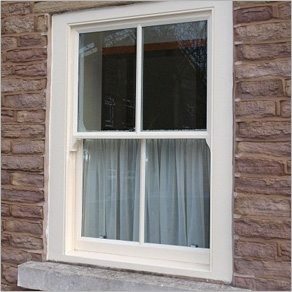 Along with a high level of customer referrals, our expertise has helped establish our company as one of the most trusted and reputable manufacturers, fitters and restorers of sash windows across the United Kingdom. 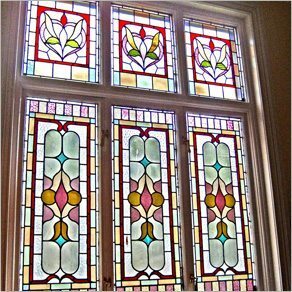 We offer a full range of restoration, double-glazing or full replacement of casement windows all manufactured bespoke to your specification. With over 15 years restoration experience and many casement windows restored, we think we’ve perfected the art of casement window restoration. 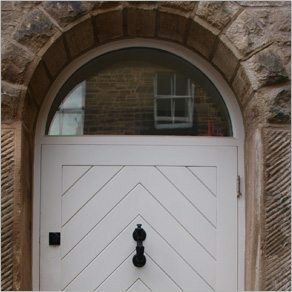 All our Doors & Door Frames are bespoke manufactured and cater for all different styles and budgets. Whether you require Supply only,Supply only with our measure up service, Supply & fit or Supply & fit with opening creation, we can manufacture the door you require.